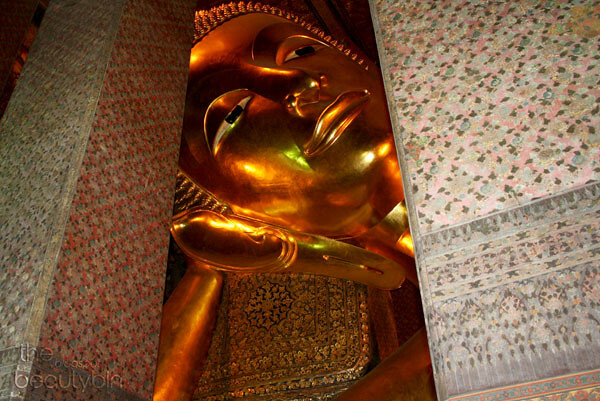 After touring Bangkok's Grand Palace, next on the list is its adjacent Temple (or Wat), the Wat Pho or the Temple of the Reclining Buddha. Wat Pho is just a few meters away but because our heads were already feeling stuffy from the unbelievable heat, we chose to get a tuktuk to take us to our next stop. 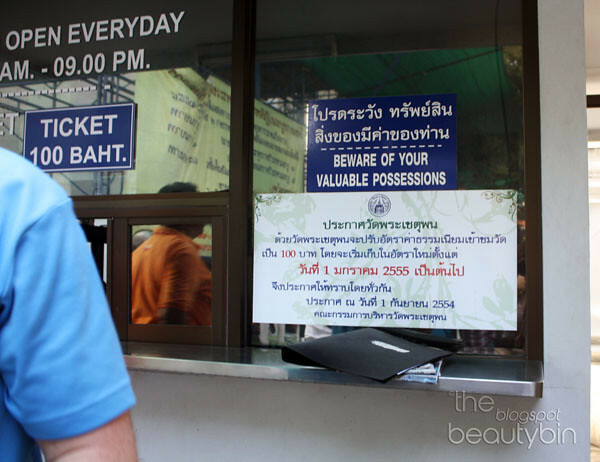 This temple's entrance fee is way less costly than Grand Palace's. 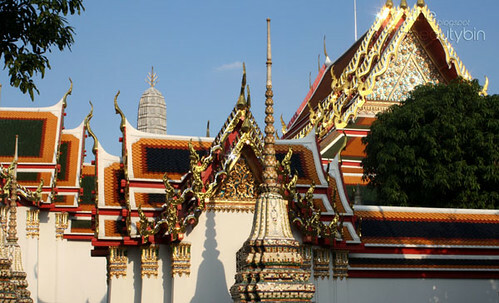 Also, Wat Pho closes a lot later than the Grand Palace (4PM vs 9PM) so make sure you consider this when doing your itinerary. 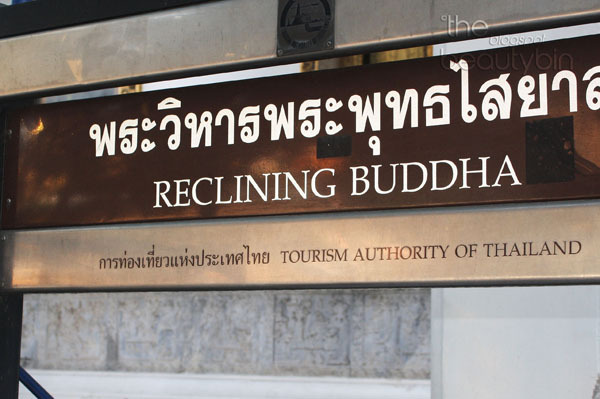 Wat Pho may be popular for its herculean Reclining Buddha but the most memorable structure in this place for me is the chedi. Chedis are very ornate tower-like structures. 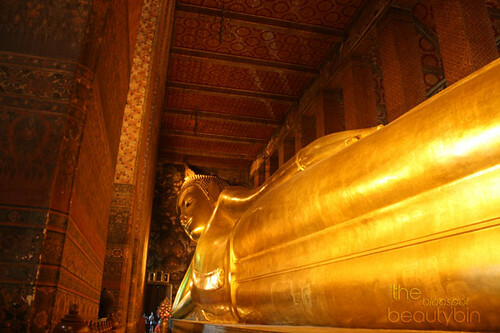 This type of architecture displays Thai patience, passion and creativity and can be more captivating than the golden masterpiece. 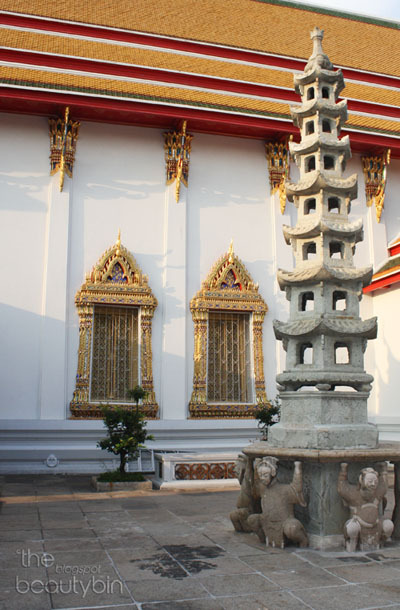 A chedi houses the remains of either buddha, members of the royal family or buddhist relics (thinking of pyramids? I thought so, too!). 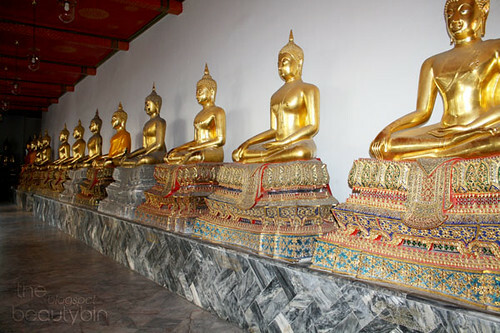 Wat Pho serves as a ground for 91 chedis. Ninety one! 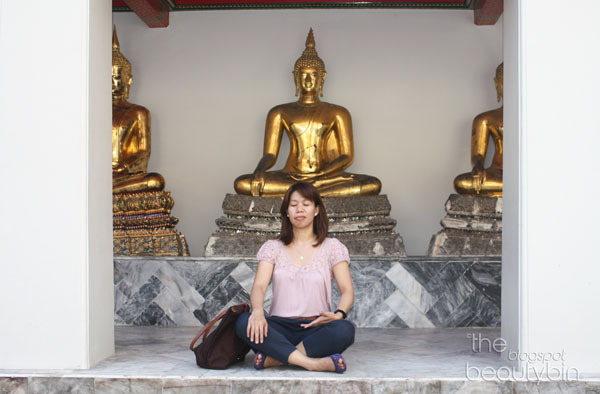 Wat Pho may be a smaller area than the first temple we visited but if you're visiting during Thailand's hot months, you'll find this place a shady, relaxing refuge. It is a cooler place than The Grand Palace. 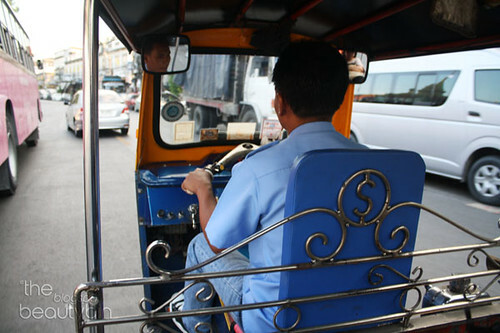 We took a tuktuk for 100 Baht to take us from Wat Pho to Wongwian Yai station (check Bangkok skytrain map), the nearest BTS station to take us back to Pathumwan Princess Hotel. 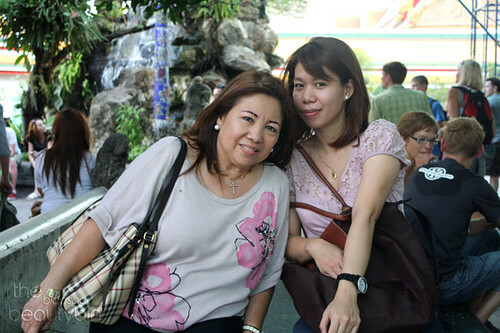 The ride was such an adventure it's the perfect way to end Day 1 of our Bangkok trip! For 651 Baht, I can say that I got a good bargain for a tiring but meaningful Thailand Wat experience. 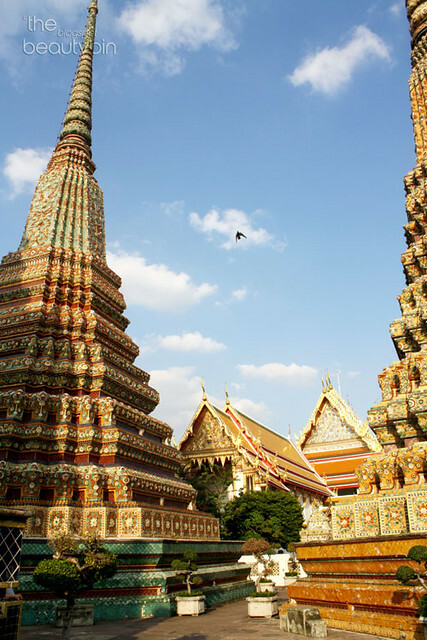 It's a total shame I didn't visit Wat Arun because we lacked time but it just means that I have to get on the plane back to Bangkok one of these days and settle some unfinished business!